AmazonSmile is a website operated by Amazon that lets customers enjoy the same wide selection of products, low prices, and convenient shopping features as on Amazon.com. 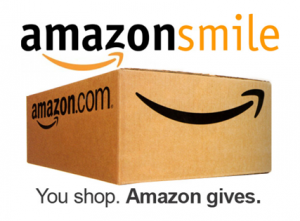 The difference is that when customers shop on AmazonSmile, the AmazonSmile Foundation will donate 0.5% of the price of eligible purchases to the charitable organizations selected by customers. Please indicate the SD Ornithologists' Union as your selected organization. SDOU holds two meetings each year. The meetings are held in various places throughout the state and provide opportunity for sharing information and fun. The autumn meeting program includes presentations on ornithology and related natural history topics. The spring meeting emphasizes field trips.